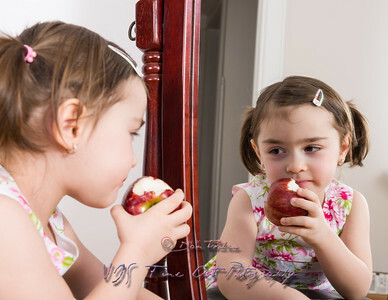 A young girl caught in the act of picking her nose. 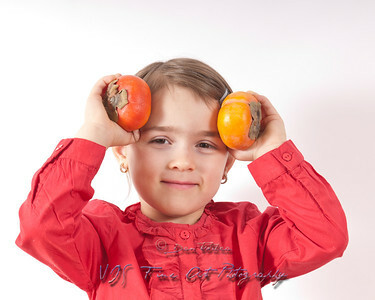 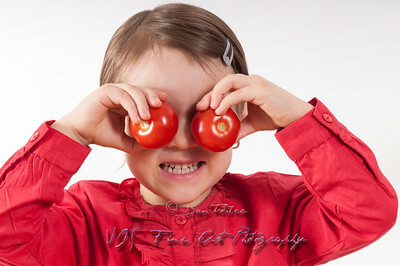 Pre-schooler girl holding two tomatoes to her eyes. 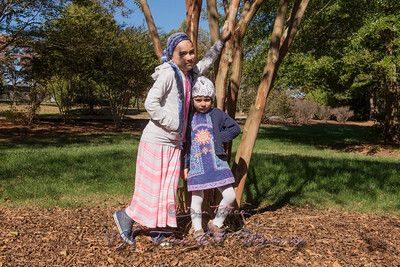 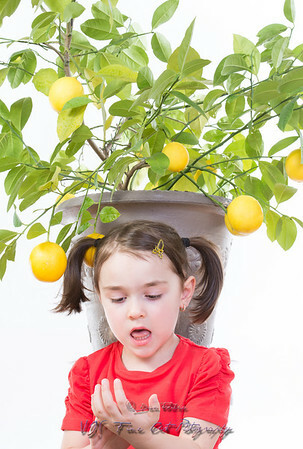 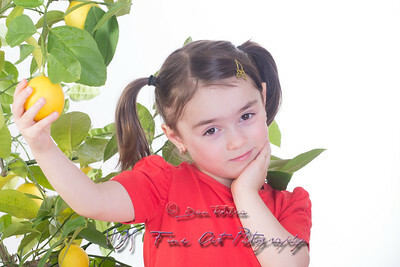 Young girl picking a lemon from a lemon tree. 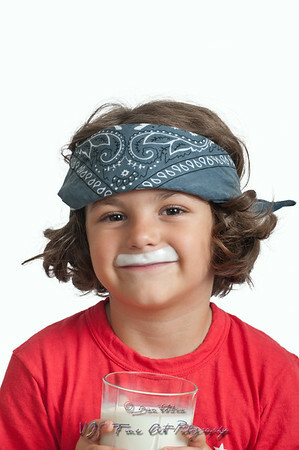 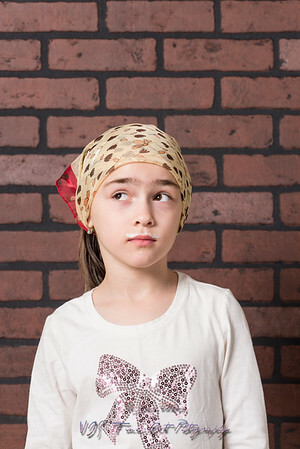 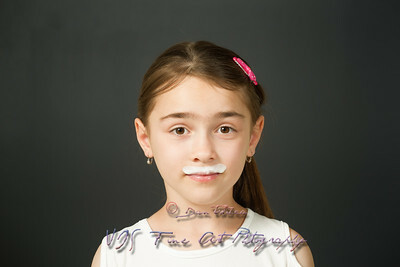 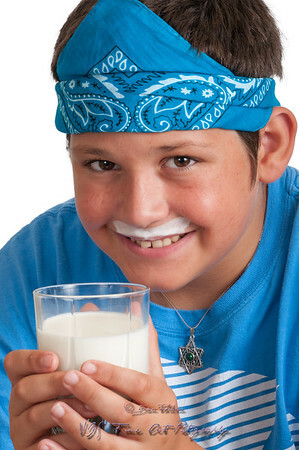 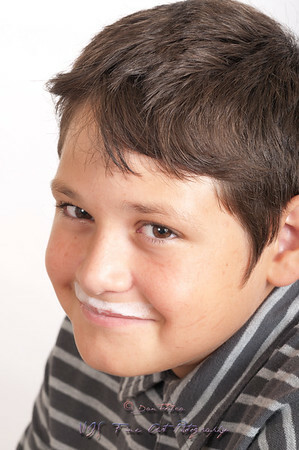 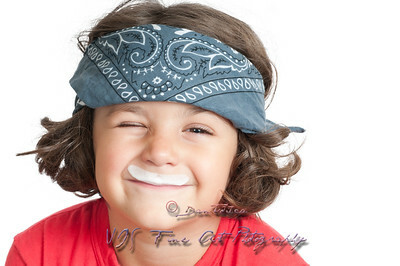 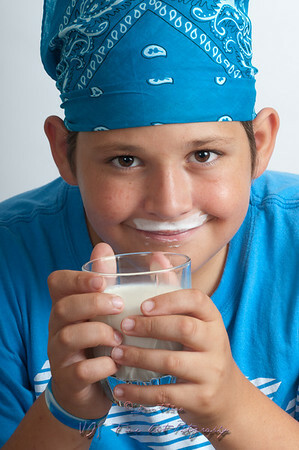 Young girl with a milk mustache gesturing expressively in front of a brick wall background. 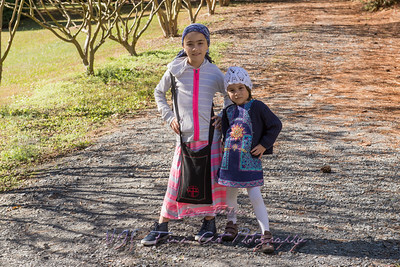 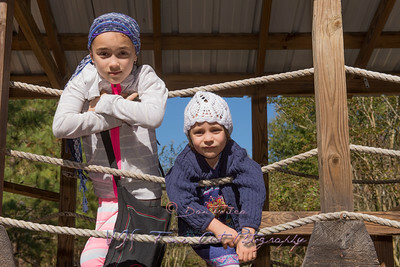 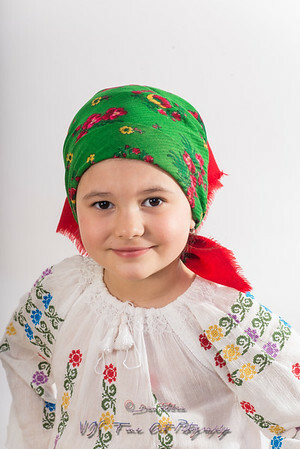 Closeup of a young girl with head dressed in traditional costume and homemade dolls. 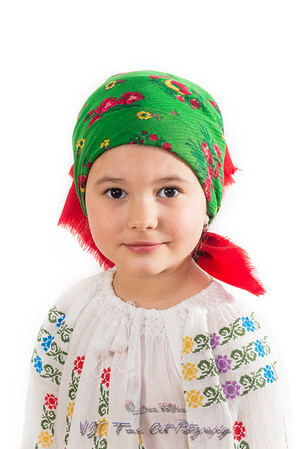 Romanian folklore. 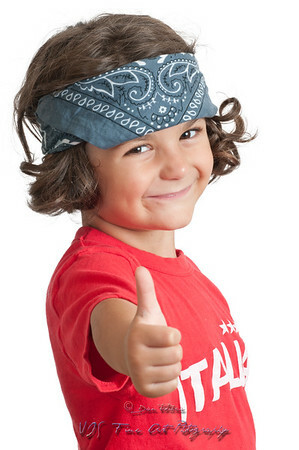 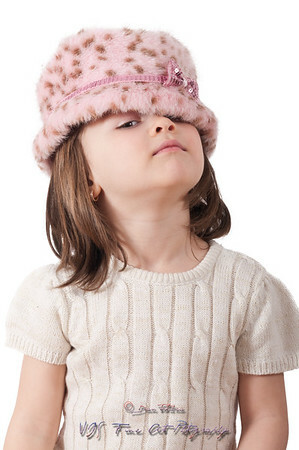 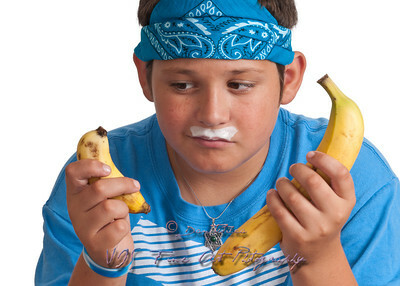 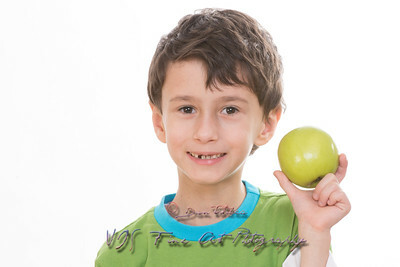 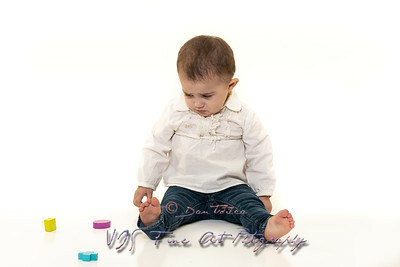 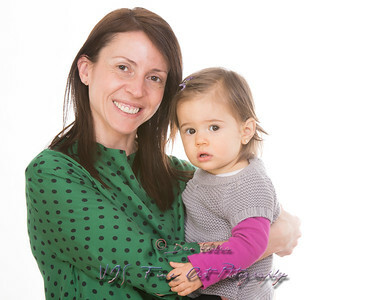 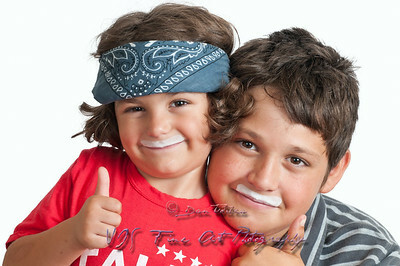 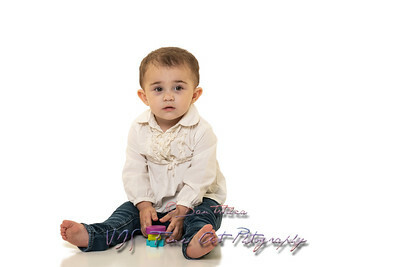 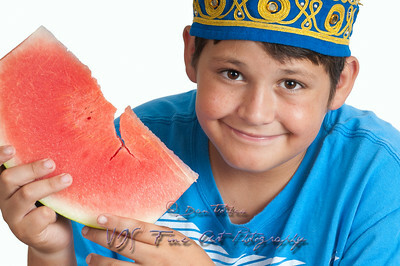 Posing in a studio on a white background. 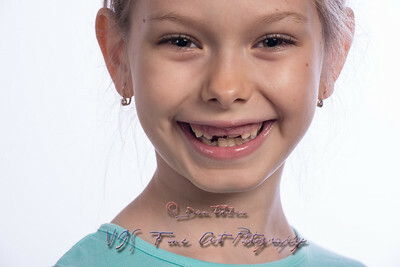 Smiling young Indian girl isolated on white. 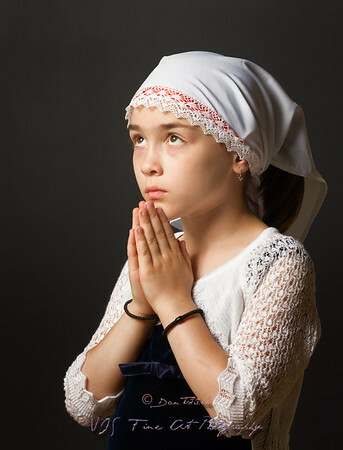 Close-up portrait of young girl praying isolated on black. 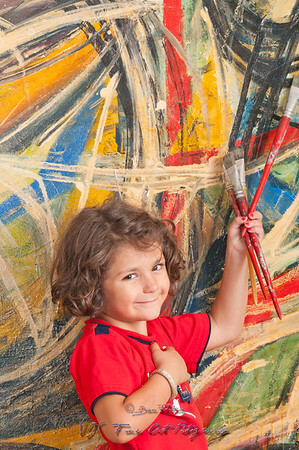 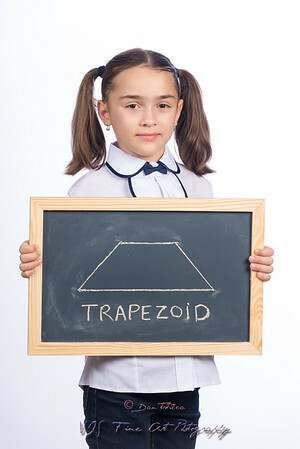 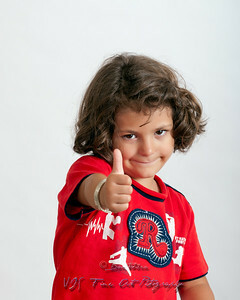 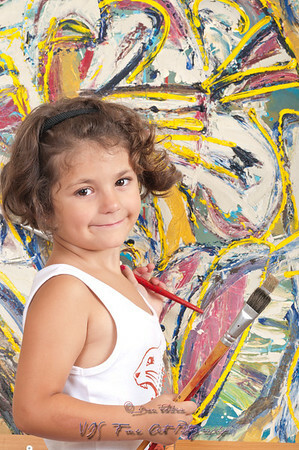 Young girl with a captivating personality in front of an abstract painting. 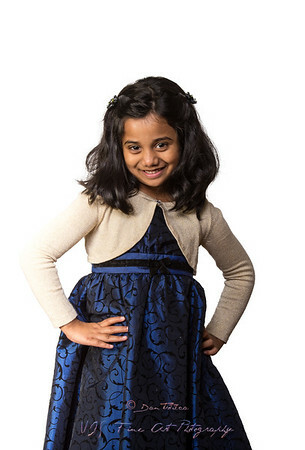 Smiling young Indian girl holding plush bunny isolated on white. 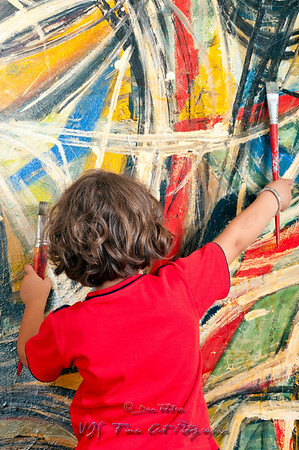 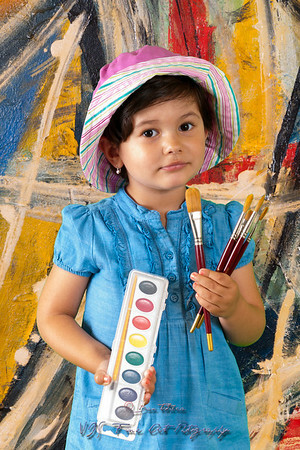 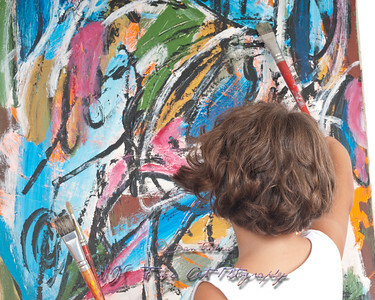 Young girl holding water colors and brushes in front of an abstract painting. 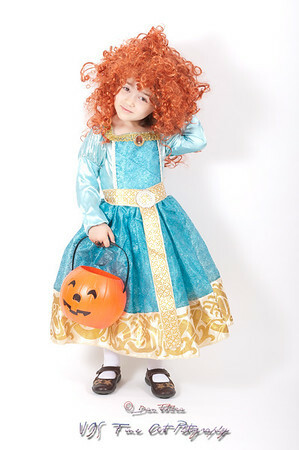 A pretty girl dressed up to go trick or treating. 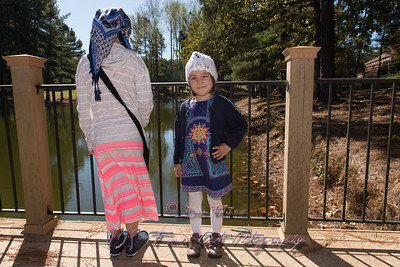 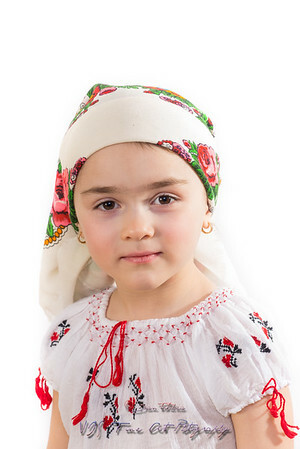 Closeup of a young girl with head dressed in traditional costume. 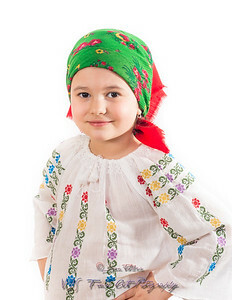 Romanian folklore. 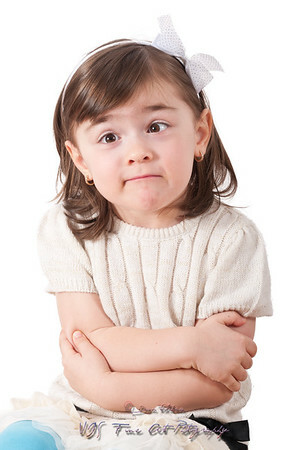 Posing in a studio on a white background. 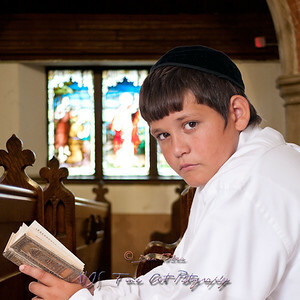 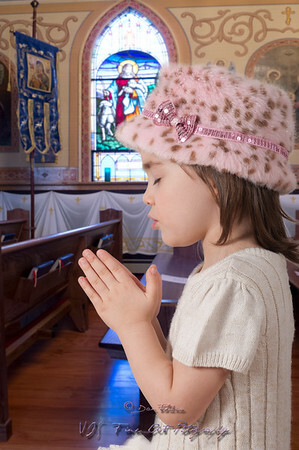 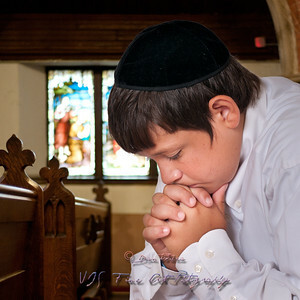 Young adorable girl prays in a Christian church. 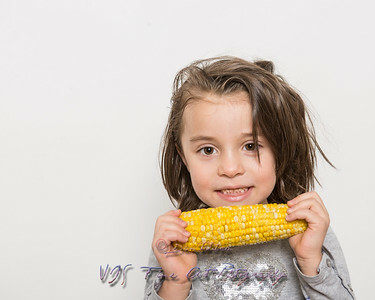 Indoor close up portrait of a smiling young girl getting ready to eat a corn cob. 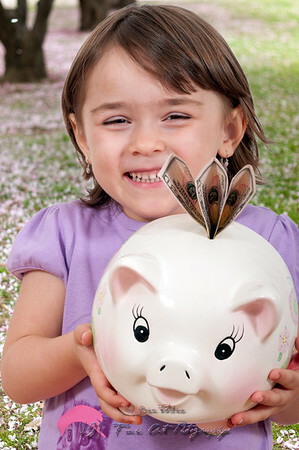 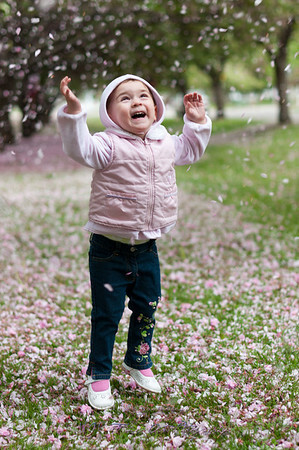 Cute little girl with dolar biils in piggy bank with a cherry blossom background. 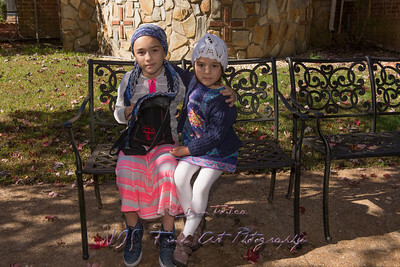 Young girl dressed in traditional costume holding a basket with Eastern eggs and hand made dolls. 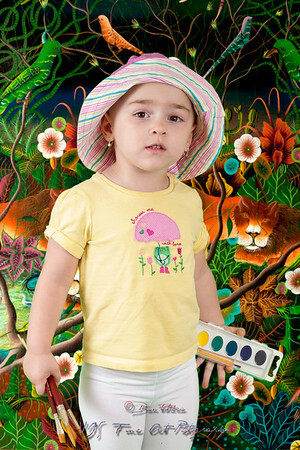 Pre-schooler girl with globe isolated on white. 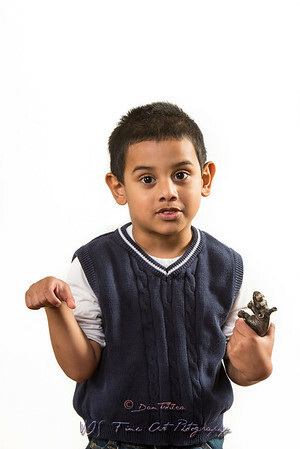 Indian boy playing with dinosaur isolated on white. 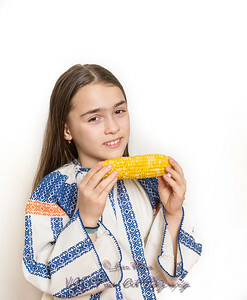 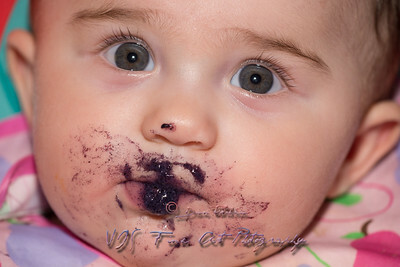 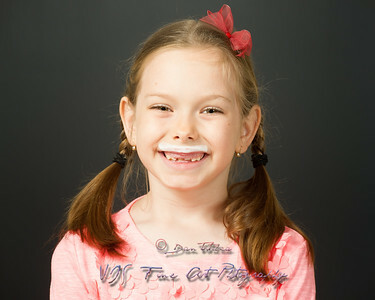 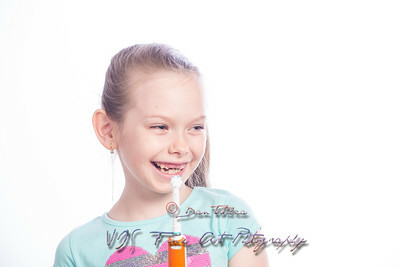 Indoor close-up portrait of young girl eating corn-cob isolated on a white background.